Update: Friday, March 17 Valk Exclusief, in collaboration with CYCO Cybercrime and COMPUTEST invited hackers for a hackathon at Hotel Zwolle. The television programme Hart van Nederland and RTV Oost covered this event. Van der Valk Exclusief introduces Easy Check-in: the guest is checked into the hotel room prior to arrival. With Easy Check-in, Valk Exclusief Hotels offer more convenience with regard to the online booking of a hotel room. Hotel Zwolle is the first hotel in the Netherlands that has the additional Mobile Key function. Through the Mobile Key App the guest will already receive the digital room key prior to arrival. Sometimes the question arises whether the room lock with digital use is safe. In collaboration with CYCO Cybercrime and Computest, Van der Valk Exclusief invited hackers for a hackathon on Friday, March 17 at Hotel Zwolle. They were challenged to hack and/or improve the new Van der Valk lock system. In addition to the control measures with regard to the new lock system and the distribution of online room keys by means of an app and a bluetooth function, the family company was also receptive to benign security researchers who could contribute to the security and safety of the system. During the events, hackers rushed into the fray to hack digital locks and to challenge the new technology. Mobile Key, the latest innovation? 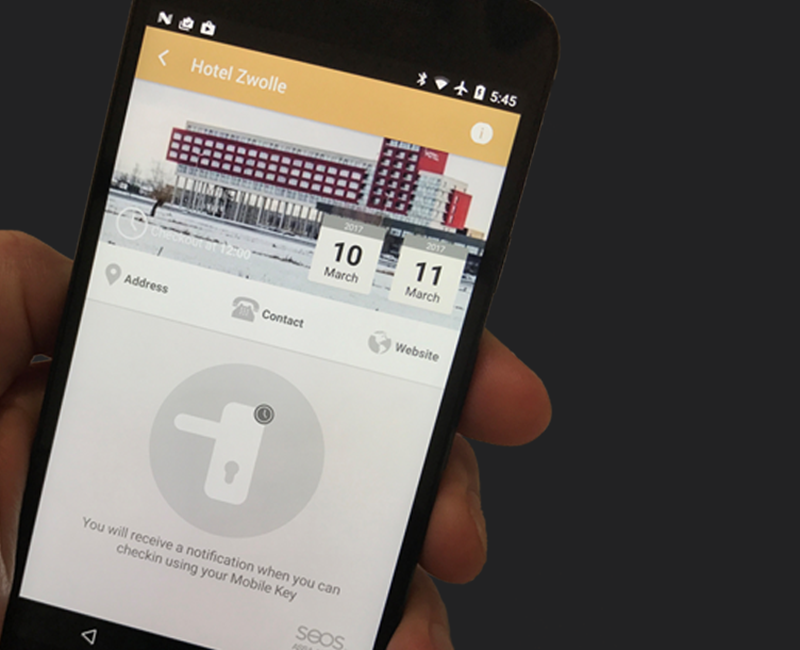 Could it be that ‘Mobile Key’ is the next innovation in hospitality? 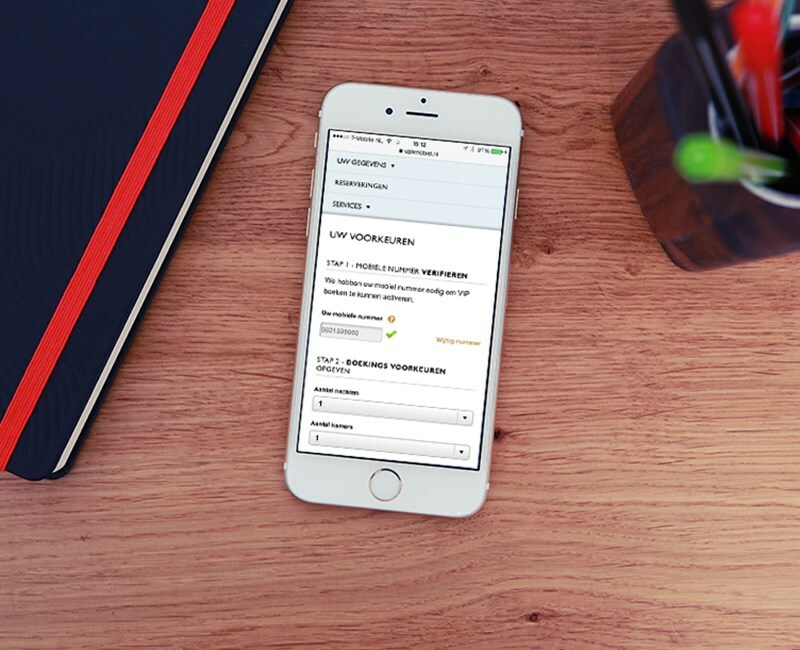 After the BETA period and positive testing during the event, the Van der Valk Exclusief hotel rooms at Hotel Zwolle can be opened with the Mobile Key App through the smartphone, with only an app and bluetooth connection. Van der Valk is not the first and only hotel chain; the largest hotel chain worldwide, Marriot. has already switched to the innovative Mobile Key. The grand question is: can we continue to guarantee a 100% security and safety when making use of the latest innovations? Or does the convenience and the overall advantages outweigh the maybe not so disturbing fact that 100% security cannot be guaranteed? Time will tell. As always Van der Valk gladly listens to the feedback of the guests and will rely on their experiences and act accordingly.